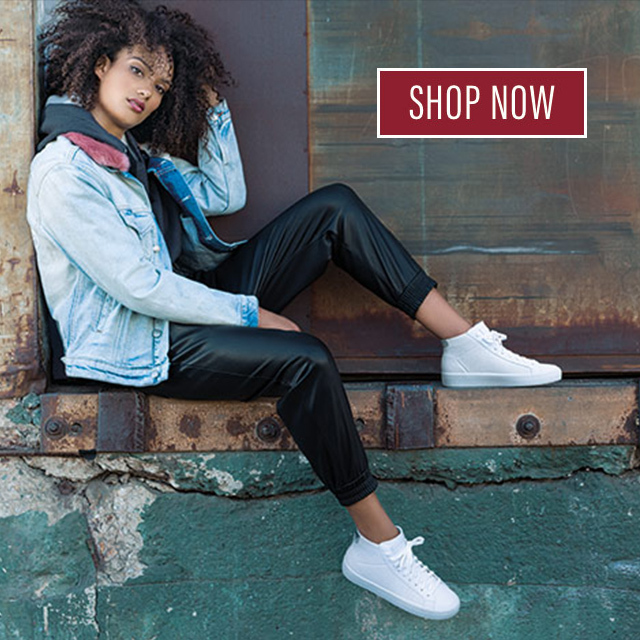 1) SWEEPSTAKES PERIOD: The Skechers YOU Spring Giveaway (the “Sweepstakes”) starts Tuesday, April 17 @ 9:00am PST and ends Thursday, April 19 @5:00pm PST. Instagram: Skechers will share one (1) giveaway post on Instagram asking followers to enter the giveaway by following Skechers, telling us what they love about spring and tagging two friends. One (1) winner will be selected at random to receive one (1) free pair of YOU by Skechers footwear of his or her choosing. Style must be available to order online. 5) RANDOM DRAWING FOR PRIZES/DEADLINE DATES: The prize will be awarded by a random drawing conducted by the Sponsor. Odds of winning a prize depend on the number of eligible entries received. Entries submitted are only eligible for this Sweepstakes. By entering this Sweepstakes, all participants agree that all decisions made by the Sponsor regarding matters relating to the Sweepstakes winners are final. Results of each prize drawing will be announced in the comments section. 11) WINNERS LIST: To request the name of the winner, available after April 20, 2018, send an e-mail with subject line: “Spring YOU by Skechers Giveaway” to socialmedia@Skechers.com. Requests received after October 20, 2018 will not be honored.